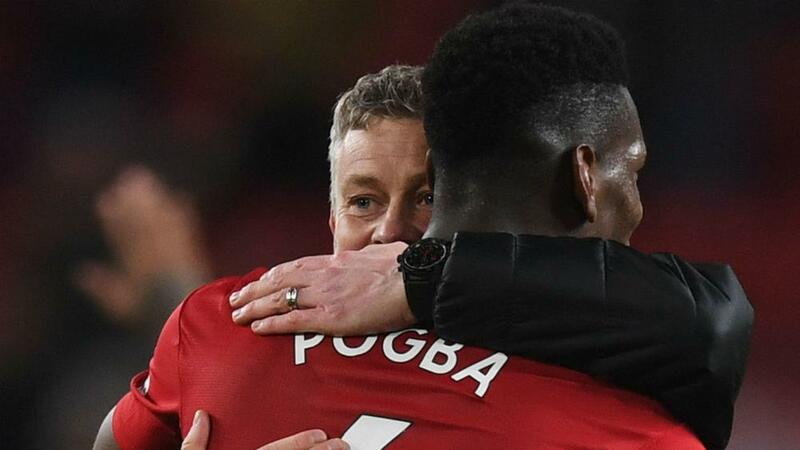 Paul Pogba believes the biggest difference between life under Jose Mourinho and Ole Gunnar Solskjaer at Manchester United is it is now playing a style of football that suits the players. After Monday's (AEDT) 4-1 win over Bournemouth, United has won three games in a row under Solskjaer since Mourinho's final game in charge – the 3-1 defeat to Liverpool. United has scored 12 goals in Solskjaer's three games and have generally impressed with attack-minded, free-flowing football. The style of play has been significantly different to that displayed during most of Mourinho's time at the club, and Pogba feels Solskjaer's tactics now have United playing how they want to. Speaking to Sky Sports, Pogba said: "It's different. We still won some games with the old manager, but it's just a different style of play, more offensive, I would say, so we create more chances. "So, we try to play like that. That's how we want to play, we want to attack and that's what we try to do on the pitch. "Maybe we just realised that we are Manchester United, we need to keep up, we need to be at the top of the league. "The reaction of all the players, everybody enjoying themselves, that's all we need. Everybody playing for each other and getting the result on the pitch."